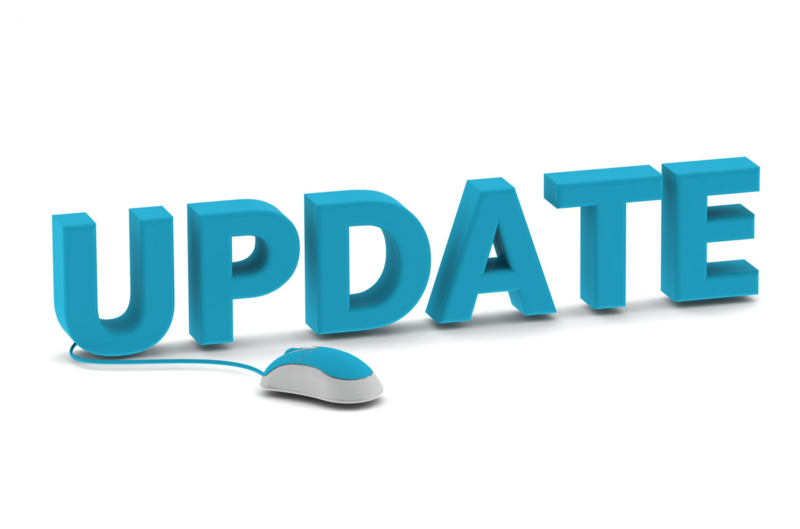 February 11, 2014 Fannie Mae and Freddie Mac released an update notification regarding upcoming changes related to the UCDP and UAD processes. Change to Accepted XML File Formats in UCDP As a reminder: Fannie Mae and Freddie Mac (the GSEs) will only accept MISMO XML submissions in the UCDP beginning July 13, 2014. On this date the PDF extraction service in UCDP will be retired, and the GSEs will no longer accept appraisals submitted in PDF, ACI XML, and AIReady file formats. We continue to work closely with lenders and vendors using these file formats to ensure a smooth migration path; existing lender and vendor system integrations to the UCDP will not be impacted. To view the entire Fannie Mae notification click here. To visit the Fannie Mae UCDP website, click here.